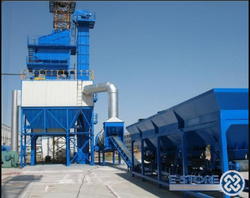 Leading supplier of Hot Mix Plant in India. Various capacity of plant available. 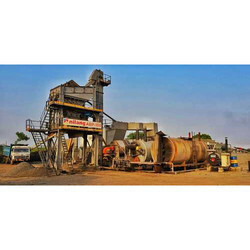 We introduce our business as a notable entity of qualitative array of Mobile Asphalt Batching Plant. Asphalt Mixing Plants (batch type) are being manufactured under collaboration with World Leaders M/s Bernardi Impianti, Italy. These Plants are available from 80 to 260 TPH capacity.